TechGropse offers customized Poker game development services across the globe. TechGropse is the leading company in poker game development. We provide multi-platform mobile game development solutions for 2D and 3D games. We at TechGropse – a leading poker games development company, are specialists in gaming and mobile application world. 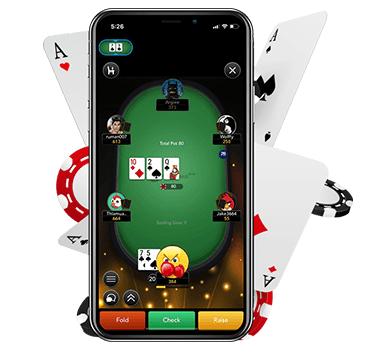 We have a dedicated designers and developers who have immense experience in developing world-class poker games as per our client’s specifications. We come with immense options for mobile, PC as well as console game development. Stunning graphical capabilities, versatility and capabilities of our developed poker games made us ideal choice for many clients globally. 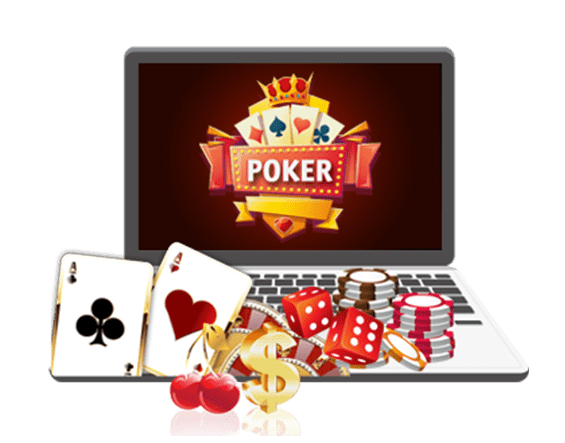 We provide simple poker game development services with impressive UI designs and high-resolution graphics that that will simply amaze the players. We have developed online poker games that meet all needs of both enterprise and small game projects. We use latest tools and techniques used for mobile game development include Unity, Corona SDK and Lumberyard for incorporating various features and also create responsive games. Discuss your project requirements with TechGropse software development experts and they will provide you with a personalized solution. We match your software technology needs with vetted developers, hand-selected for their specialized technology expertise and gaming industry experience. Our competitively priced development model allows you to scale and modify your personalized team at your discretion. Hire one or more of our dedicated expert developers and receive a full array of benefits including built-in QA and on-time, on-budget project management. Our fully customizable gaming software solutions require no licensing fees at project completion. Once we complete your project to your exact specifications, we release your proprietary source code and intellectual property. We work for you, and we are confident that our results will win your trust and repeat business. Global Service Provider with Offices in, India and USA.